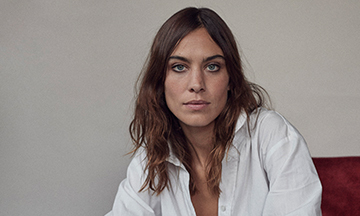 Barbour has announced that it will be collaborating with fashion brand ALEXACHUNG to create a collection which sees outerwear from the archives reimagined through the ALEXACHUNG lens. This collection will explore tradition, craftsmanship, modernity and character to create something timeless and energised. The Barbour by ALEXACHUNG collection will be available from June.